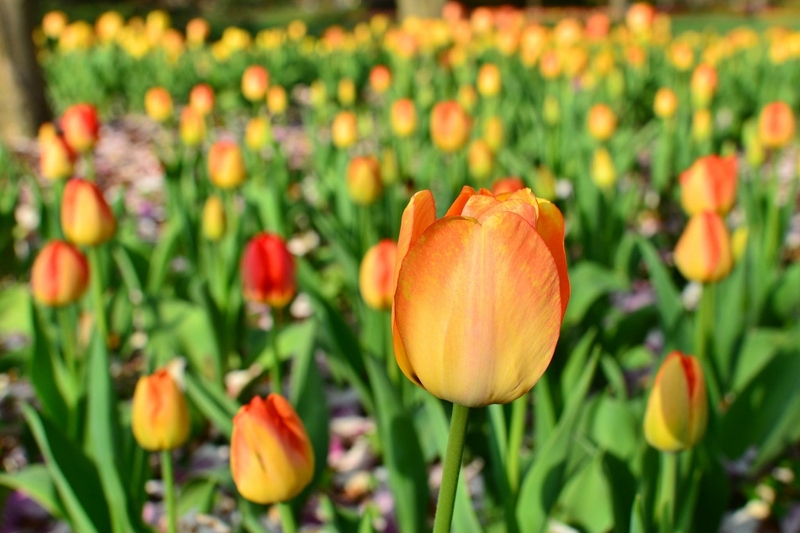 Tulipa 'Darwin' (Tulipa 'Darwin'): growing, planting, caring. A group of hardy hybrids. 'Darwin hybrids ‘ grow 50–70 cm tall and bloom mid to late season, with single ovoid flowers.